A man has been killed and a woman has been injured after a shooting incident in Dublin tonight. The incident happened at 8:30pm in the Tymon Estate in Tallaght. A 27-year-old man was shot a number of times by a lone gunman and died at the scene. 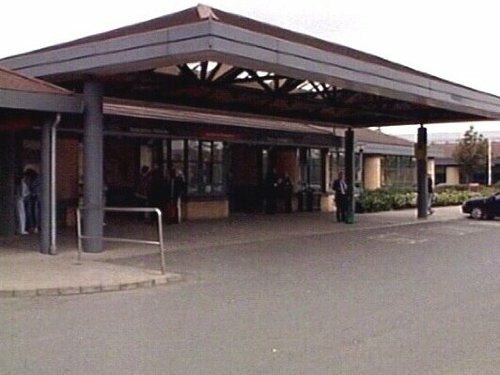 A 26-year-old woman was shot in the leg and has been taken to Tallaght Hospital with injuries that are not believed to be life threatening. It appears the victims were in a car and met up with a number of people in another car. A struggle ensued, shots were fired and the victim was fatally injured.